A few weeks ago, Two Point Oh! 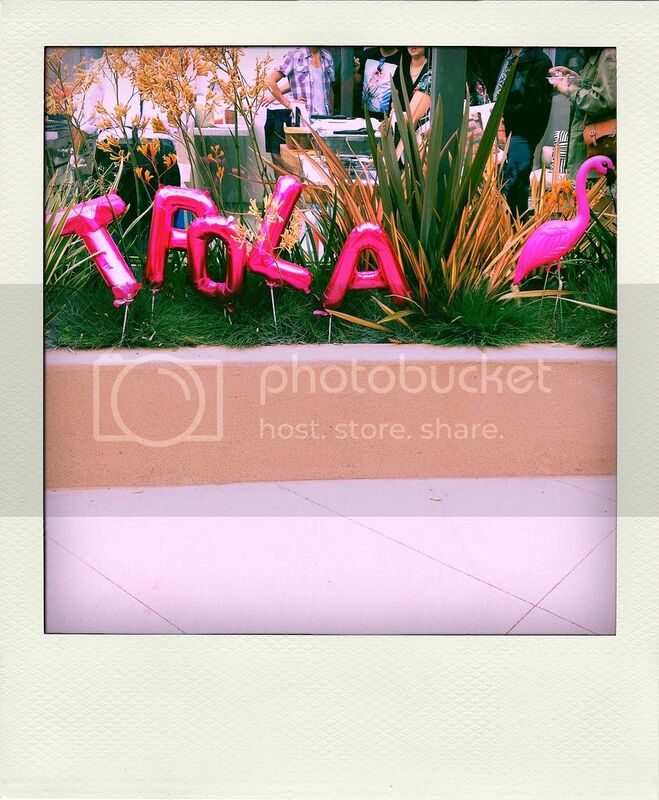 LA celebrated its 4th birthday with a quirky flamingo-themed picnic pool party at Icis Living in Glendale. This is my favorite annual TPOLA event because there's always lots of new and old bloggers that attend, as well as some cool brands to discover. Okay, so it was pretty cloudy and no one actually got in the pool, but there were still plenty of things to do in addition to lounging poolside: make some sno-cones, munch on made-to-order tacos, eat some sweets from the ever-present candy bar (and a delicious ice cream station with toppings! ), get some goodies in the gifting suite, and check out the latest items from Lulu*s and Sole Society. It was the perfect blogger summer social event. I had so much fun, I stayed until the very end! A huge thanks to all the awesome sponsors (clockwise, starting from top left): Lulu*s, Pati Dubroff, Thursday Friday (** use code TWOPOINTOH for 40% off online! ), Neutrogena, Lift Lab, Stir, It Factor, Glytone, Clean & Clear, Sole Society, Capwell & Co., and Jouer. 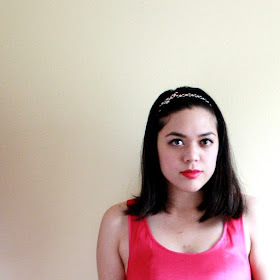 Details about my pool party outfit in the next post!